The Original Alto is the Claude Lakey go-to vintage mouthpiece. 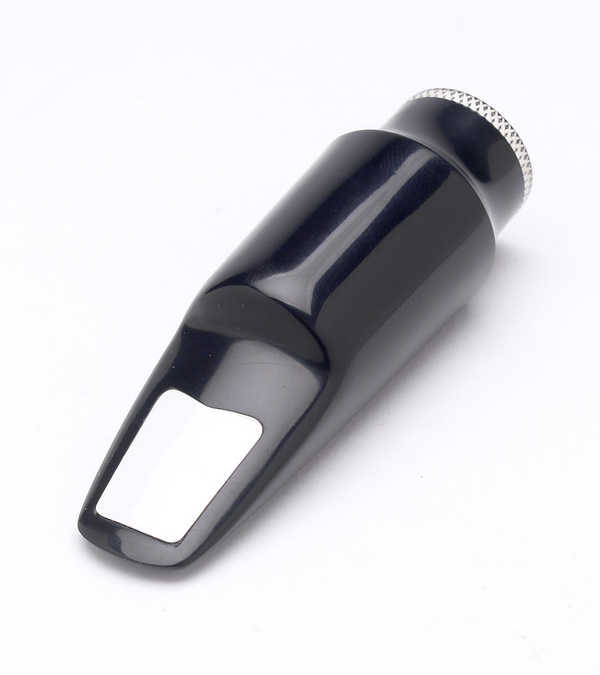 Ideal for lead alto, yet versatile enough to blend in with any horn section. Our most popular mouthpiece, offers a bright and even sound that can be heard across the auditorium. The Original Alto has been favored by sax greats such as Charlie Mariano and Paul Desmond. Direct your energy through your reed with the revolutionary Compass ligature. Using aircraft grade stainless steel lace and BOA Technology’s patented reel system, it will outperform any leather or metal ligature. MODEL 9*3 Bek açıklık:0.90 inç-2.286 mm.